Dear God the only thing I ask of you is to hold her when I'm not around when I'm much too far away. We all need that person who can be true to you but I left her when I found her and now I wish I'd stayed. There's nothing here for me on this barren road. There's no one here while the city sleeps and all the shops are closed. Can't help but think of the times I've had with you. Pictures and some memories will have to help me through. I feel insane every single time I'm asked to compromise. I'm afraid and stuck in my ways and that's the way it stays. So how long did I expect love to outweigh ignorance? By that look on your face I may have forced the scale to tip. Shame pulses through my heart from the things I've done to you. It's hard to face, but the fact remains that this is nothing new. I left you bound and tied with suicidal memories. Selfish beneath the skin but deep inside I'm not insane. Now that I've lost you it kills me to say, 've tried to hold on as you've slowly slipped away. I'm losing the fight. I've treated you so wrong, now let me make it right. New Updates! (4/22/2019) We've been working really hard on completing our membership system so you can submit quotes and keep track of them. Once this is complete in the coming weeks there will be a lot more quotes by Avenged Sevenfold and other authors. We've also changed the sorting on the site so you now see the latest Avenged Sevenfold quotes first. 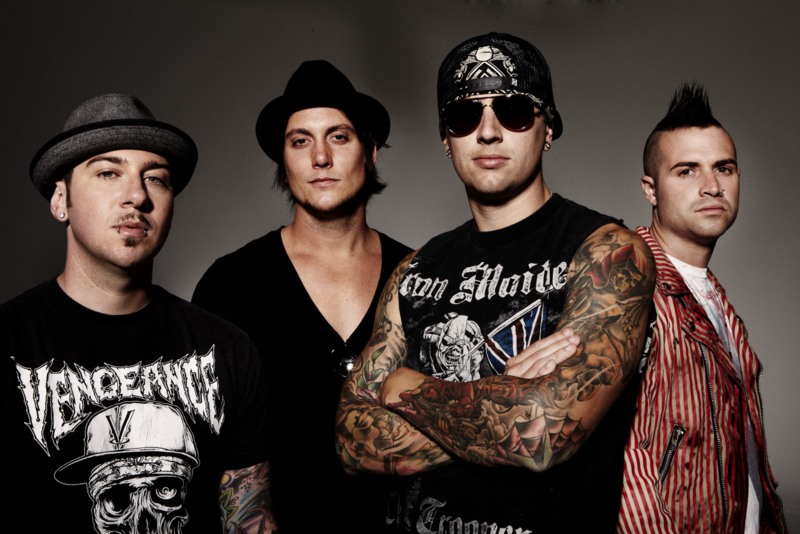 Our goal is to have the best Avenged Sevenfold quotes on the web!